I need a drawer for free. I need very simple drawings. — Welcome to the GameSalad forum! I need a drawer for free. I need very simple drawings. 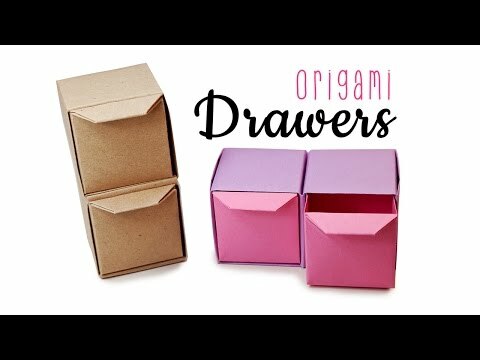 I need a drawer who will draw me a few things for free. Very simple drawings and I will state the drawings later. I don't need any animations because I am copying a very old game that doesn't have any animation in it. The drawings that I need are 1. A white stickman holding a gun facing right. 2. A white stickman holding a gun facing left. 3. a white bullet. 4. A white wagon. 5. A dead stickman. What I mean by white is instead of it being a black stickman, like they usually are, they need to have a black background and have the stick man being white. Comment if you can do this for me Thanks!!! P.S. It's against the forum rules to ask for free work. It is against forum rules to request that others create resources without being paid for their work. If you decide to open a new thread with a specified budget, please do so.